Two car attached garage! 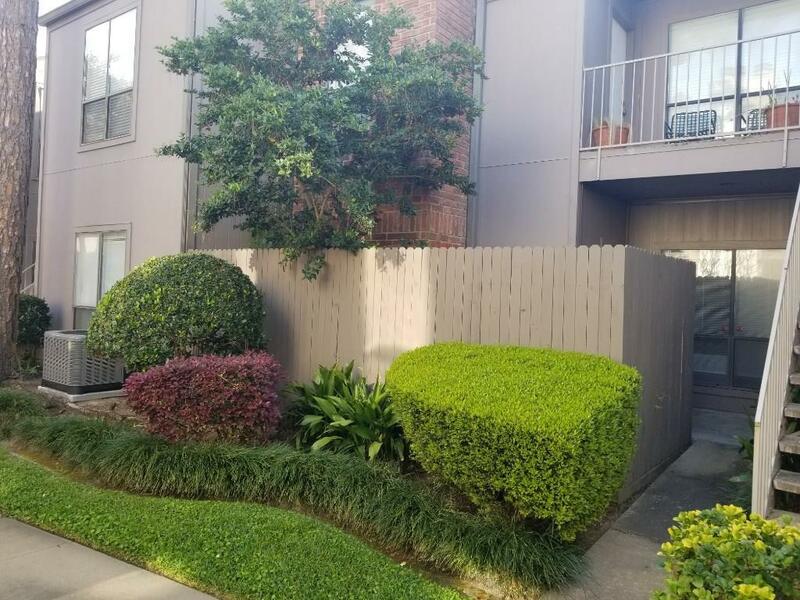 1 bedroom / 1 bath condo with private patio on first floor located in Tanglewood/Galleria area. 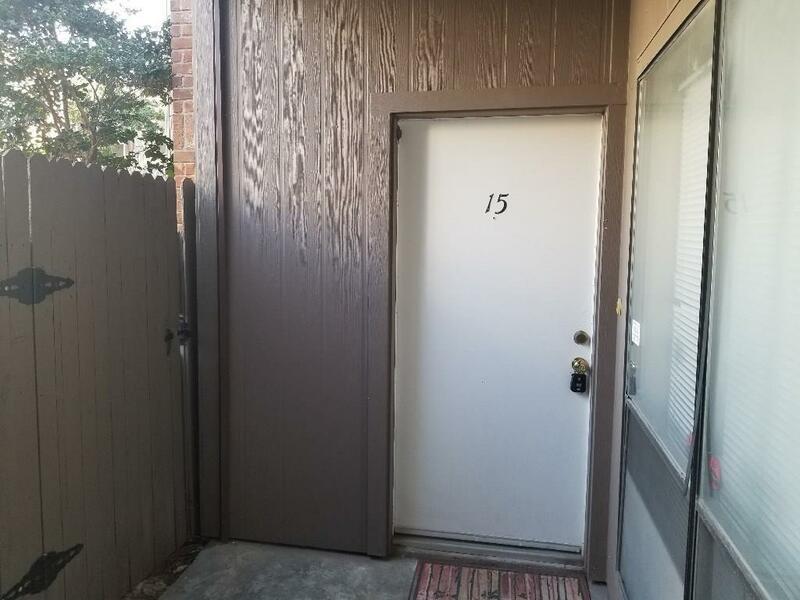 Condo has high ceilings, open living/dining combo & galley style kitchen with breakfast nook and appliances; wood burning fireplace with built-in book shelves. 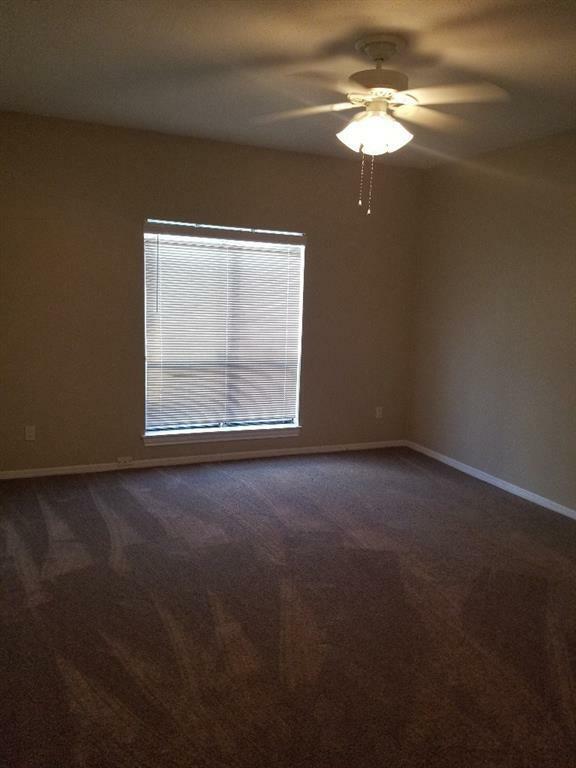 Easy access to freeways; close to variety of restaurants, retail/grocery stores. Full sized washer & dryer, basic cable, water & sewer included. Will consider small pet less than 15 lbs. 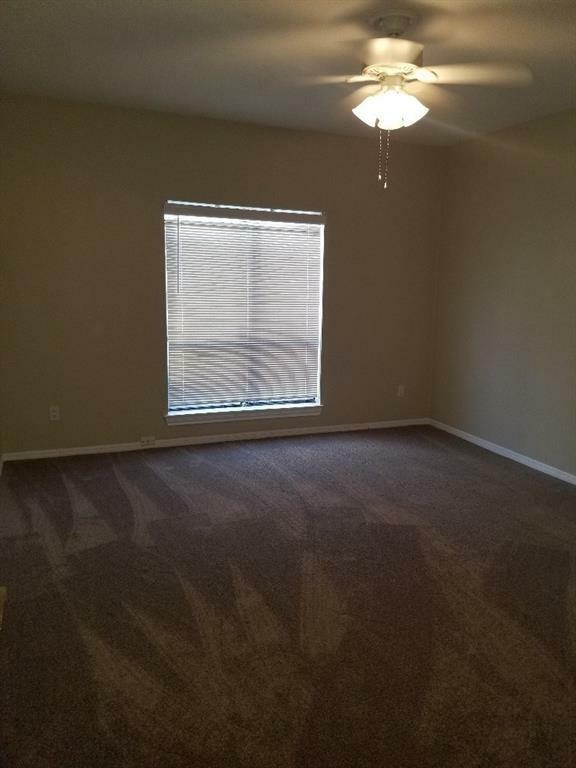 Pet Deposit Description $300 Non-Refundable Pet Deposit if Pet is Approved. Listing courtesy of A.M. Real Estate.